Join Canon events at the 25th anniversary edition of the Camerimage International Film Festival of the Art of Cinematography, and don't hesitate to visit their booth at Camerimage Market in Opera Nova! Learn from a master of low light shooting. During this workshop Stephen Goldblatt (A.S.C. B.S.C. ), the multiple Academy and Emmy Award nominated DoP, will discuss and demonstrate how he used the Canon C300 Mk II camera, as well as his hard-won experience and Ingenuity to solve challenging low light issues on Our Souls at Night, the acclaimed romantic drama starring Jane Fonda and Robert Redford. Director Clive Booth and DoP Chris Clarke will answer your questions about shooting and editing the project, with a special focus on the pioneering HDR and remote workflows they employed. If you want to revolutionise your post-production processes, this is not to be missed. 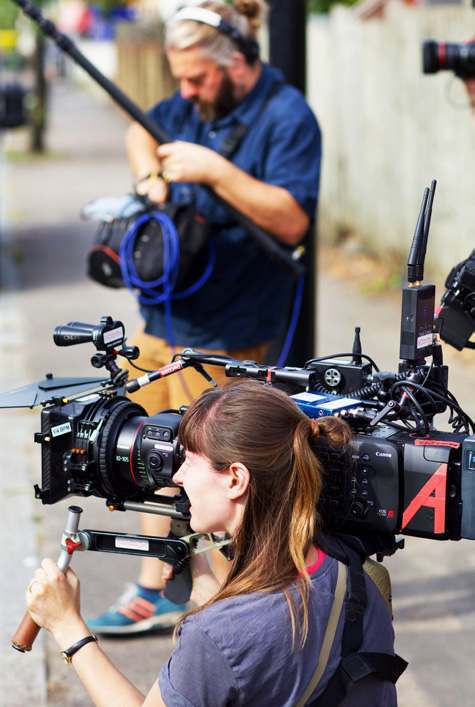 Director of Stump, Tommy Boulding, will break down how you get a short film made, covering off everything from coming up with a story and getting funding to shooting on the Canon EOS C700, as well as editing and promoting your film. If you’re trying to get your first film off the ground, this will be an invaluable source of advice that will help you realise your creative vision. 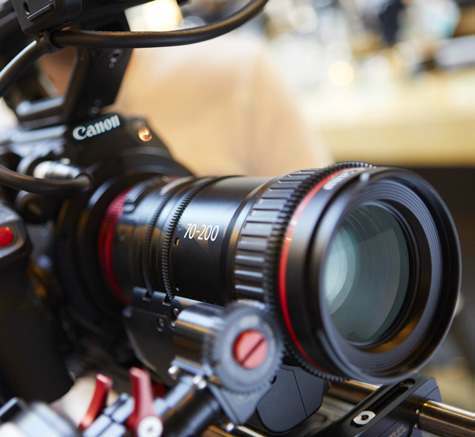 This is your chance to ask the Canon team any questions you have about the features and uses of the EOS C200.